Thoughts before needs or needs before thought? 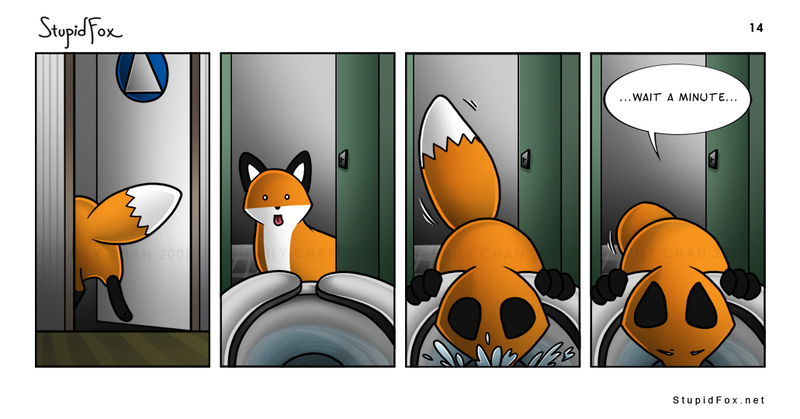 StupidFox, u r now blissfully unaware that u just drank from a pool of unimaginable awesome power!!! !